TAMPA BAY, Florida - A police officer was shot and killed in Tarpon Springs, a coastal town a few miles northwest of Tampa Bay. The Pinellas County Sheriff's Office and the Tarpon Springs Police Department are investigating, reports CBS affiliate WTSP in Tampa. The Tarpon Springs Police Department identified the fallen officer as 45-year-old Charles Kondek, a 17-year veteran of the local police department. Originally from New York, Kondek had previously served on the New York City Police Department for more than five years, authorities said. The Pinellas County Sheriff's Office said in a statement that police have arrested 23-year-old Marco Antonio Parilla Jr. on suspicion of first-degree murder. Officials described Parilla as a "transient." Authorities say Kondek responded to a call for service shortly after 2 a.m. Police said the suspect shot at the officer and then fled the scene in a vehicle and crashed into a pole and another vehicle. He was then apprehended by police at that location. The Tampa Bay Times reports that Kondek was the father of five children. 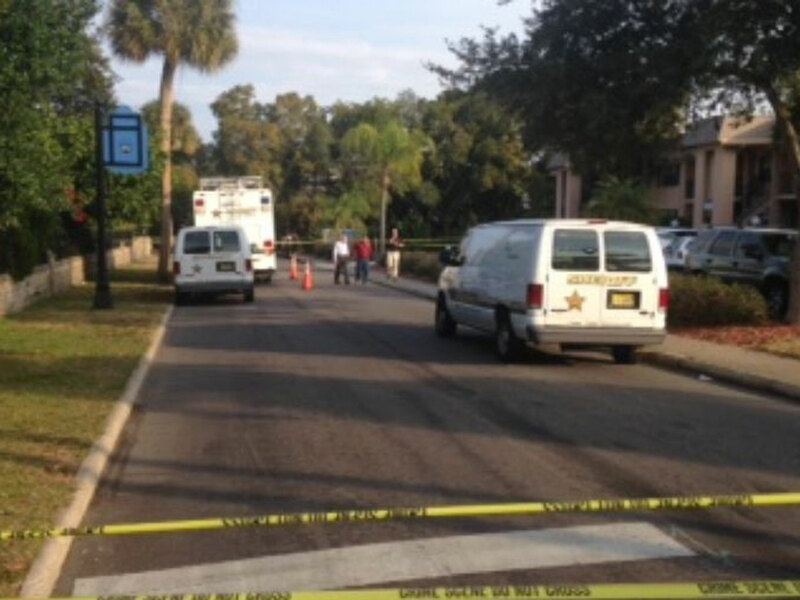 The shooting occurred around 3 a.m. on December 21, on Grand Boulevard in Tarpon Springs. The suspect in the shooting is in custody. Police were originally called out for a noise ordinance complaint as the suspect was banging on residential doors, WTSP reports.